Intersport Stubai Glacier 4 x in the ski area. Book your skis and snowboards directly and comfortably online. New grooming machines for perfect gliding, a safe grip and perfect control on any piste! Modern Comfort Centres with ski storage at the Eisgrat and Gamsgarten base stations. 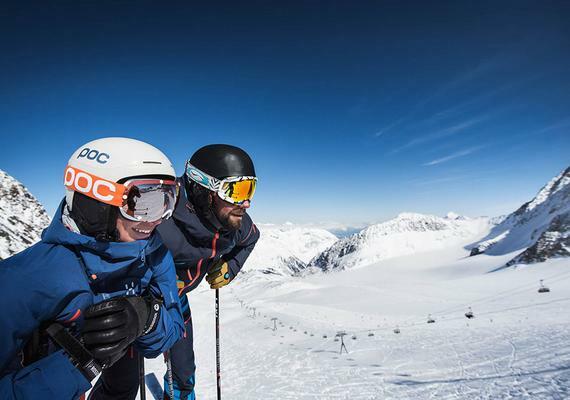 Our ski school partner on location: Schischule Neustift Stubai Glacier!